Scott Bownrigg’s Singapore Studio has moved into the 37-storey, 150m Gateway West building in Singapore. Scott Bownrigg’s Singapore Studio has moved into the 37-storey, 150m Gateway West building in Singapore. Gateway West is one of two sister skyscraper buildings that form The Gateway. Located on Beach Road in the downtown core of Singapore, the new location provides a more central, prominent location that will meet the future growth aspirations for the studio. The move was marked by a studio launch party held on Thursday 13 September at the new offices, attended by key clients and consultants from across the built environment industry both in Singapore and in the wider region. Scott Brownrigg launched its Singapore Studio back in 2013, with an official launch at Eden Hall, the British High Commissioners Residence. 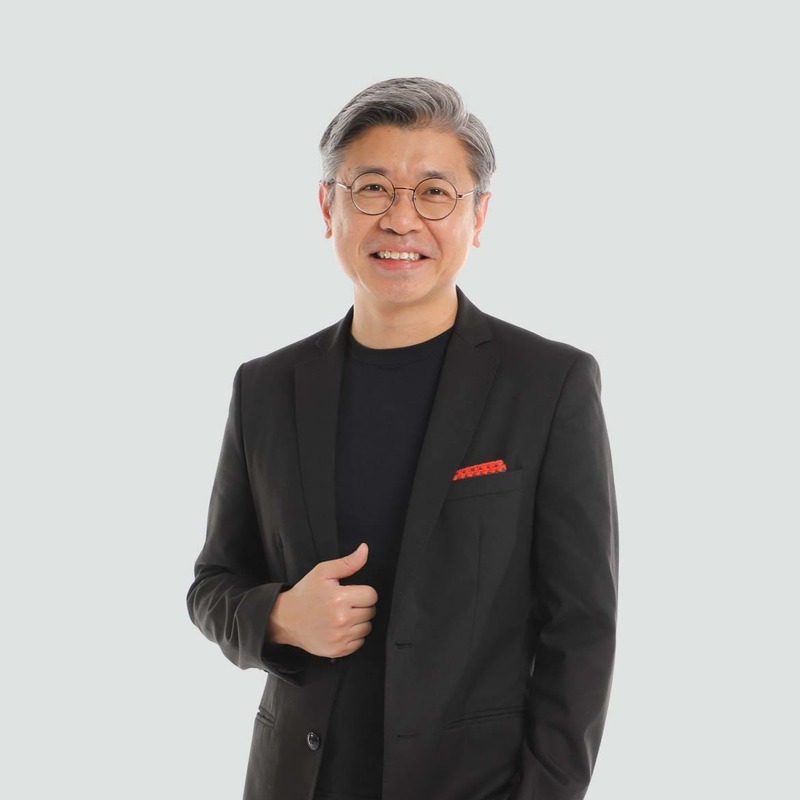 Five years on the move to its new offices reinforces the success of the Practice’s Singapore operation, which over the last three years has seen the completion and opening of its first project – the University of Reading Malaysia, in EduCity and the appointment of Raymond Hoe, who leads the studio. The studio’s 5-year plan focuses upon the key expertise areas of Advanced Technologies, Offices, Hospitality, Education, Transport and Aviation. The Advanced Technology Sector currently has a number of data centre projects including two for China Mobile in Tai Seng. Wider work from underway from the Singapore studio includes a medical facility for the University of Newcastle in EduCity, Johor, set to complete in October, hotels - Park Inn by Radisson in North Luzon, Philippines and Vietnamese hotels - Bay Capitol Hotel in Danang, and Pearl Resort in Hoi An. The team also worked on the design competition for an international school in Manila - Everest Academy. Recently completed projects by the Singapore team include the Newcastle Research and Innovation Institute for Newcastle University within the Devan Nair’s Institute at Jurong East and DODID data centre on Tagore Road.